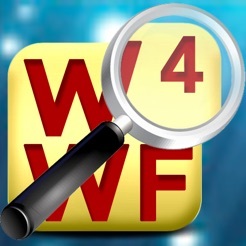 The helper and finder to make you the smartest player on games like Words With Friends (registered trademark of Zynga Inc). 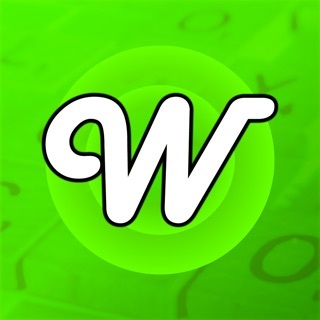 From the makers of the best Words with Friends helper/words web(app)site wwftool.com. By popular demand, the creators of the Words with Friends website bring you the Words with Friends app - it does exactly what it says on the tin! 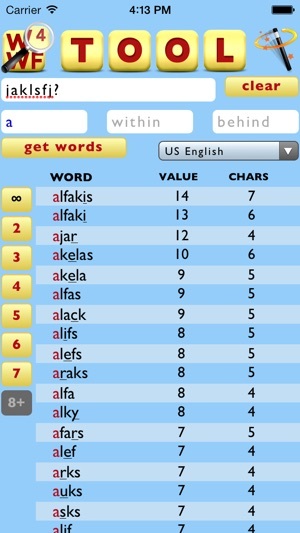 The Words with Friends Tool makes you the smartest player. 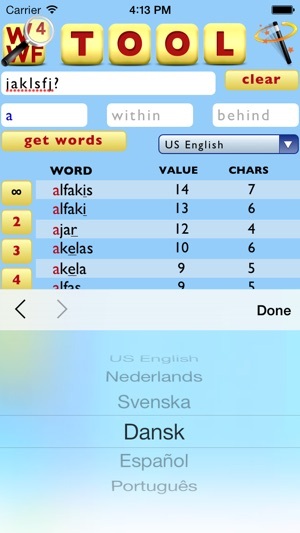 This great little helper in a world wide friends game inspires your play, improves your vocabulary and mercilessly annihilates your opponents! When you are lacking a little inspiration or when you're dealt really lousy tiles, Words with Friends Tool helps you find the longest, the smartest and the most valuable words in the dictionary used in the game - US English (TW06). 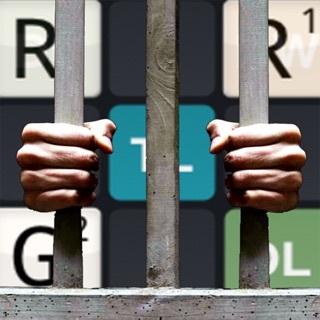 This free app is fully functional! 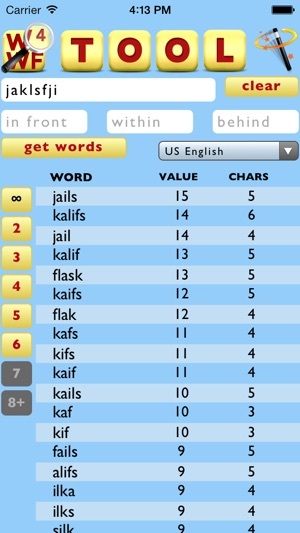 A bit from yourself and a bit of cheat from Words with Friends Tool: you’re the winner. Graag een nieuwe update voor ios 11 !! Waar blijft de update voor ios 11 ?!?!? Vereist iOS 5.0 of nieuwer. Compatibel met iPhone, iPad en iPod touch.